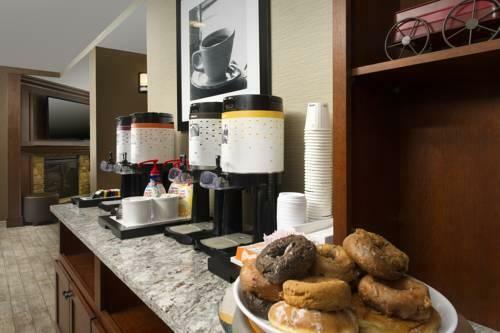 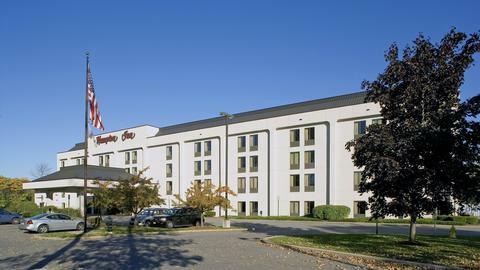 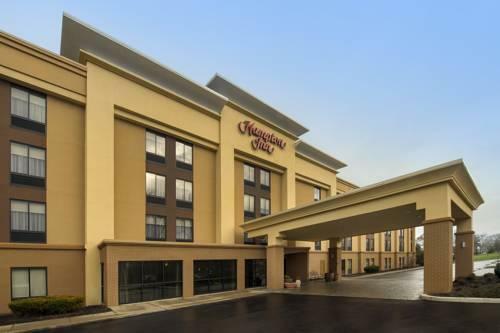 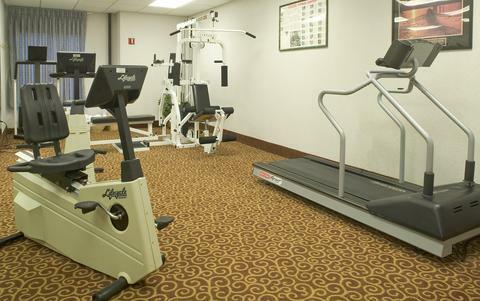 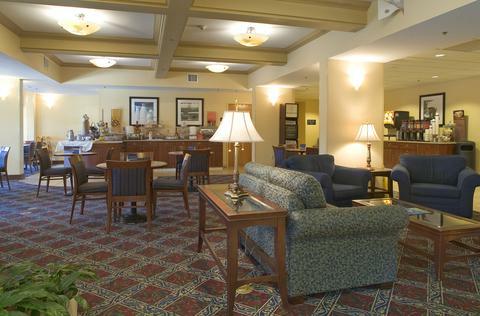 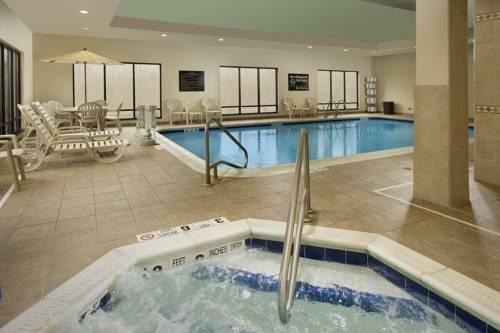 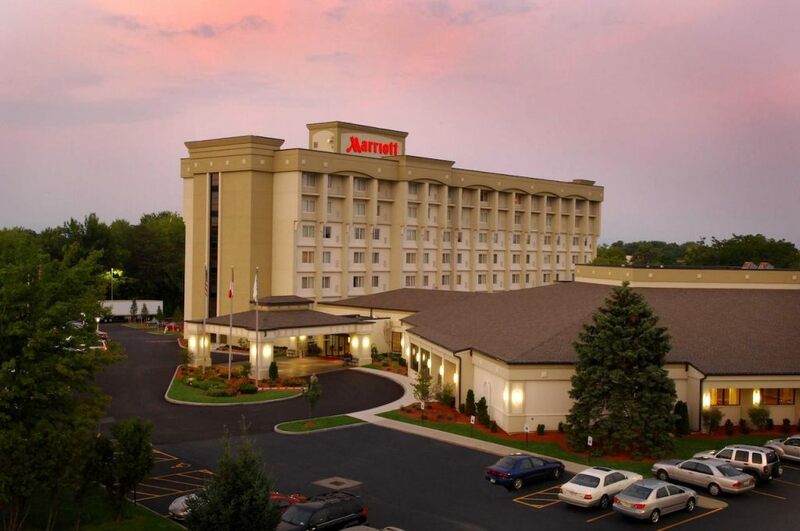 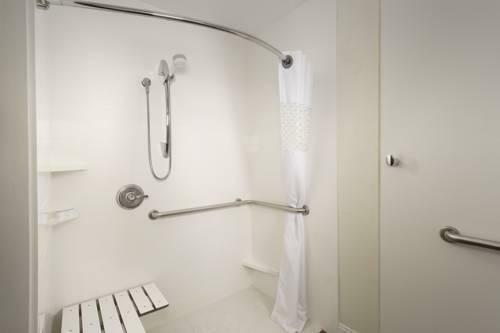 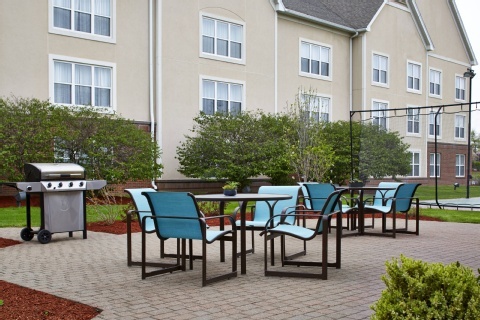 Wonderful beds an outstanding free breakfast buffet and not just a pet-friendly but a pets-stay-for-free policy make the non-smoking Hampton Inn Rochester-North a top-rated hotel among our guests. 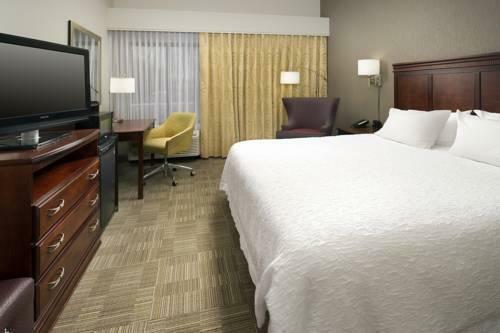 The 118 rooms in this four-floor property are loaded with amenities starting with the super-comfy patented bed with custom duvet. 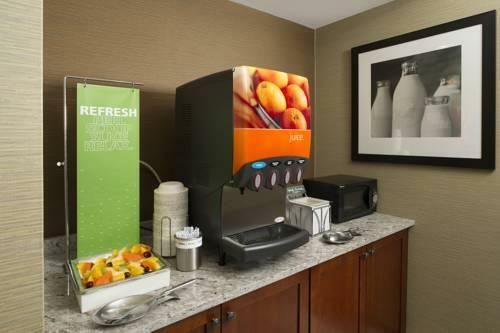 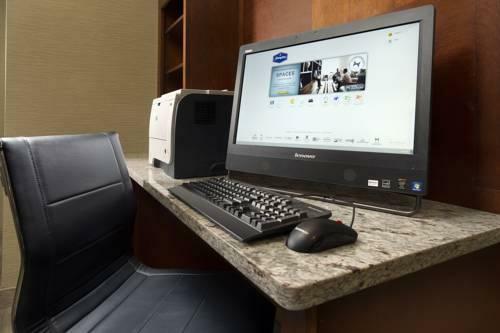 A mini-fridge microwave and coffeemaker make it easy to eat and drink in bed while watching free HBO on the LCD HDTV or using the free Wi-Fi and lap desk or large work desk to surf the net. 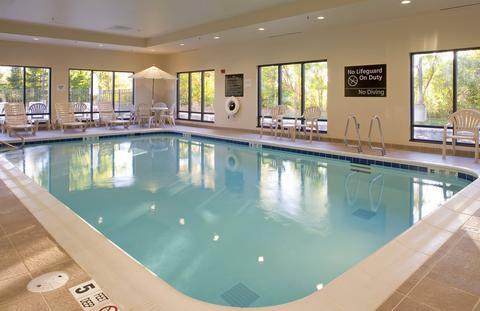 This attention to comfort extends to the public areas whether it's the cozy lobby with fireplace and plush sofas or the pool area with an indoor heated pool and hot tub lounge chairs shower restrooms and outdoor patio. 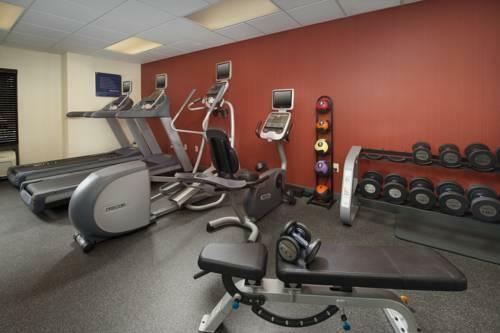 There's also a business center and gym as well as the Hampton's top-notch complimentary breakfast buffet with rotating items like Belgian waffles and French toast sticks. 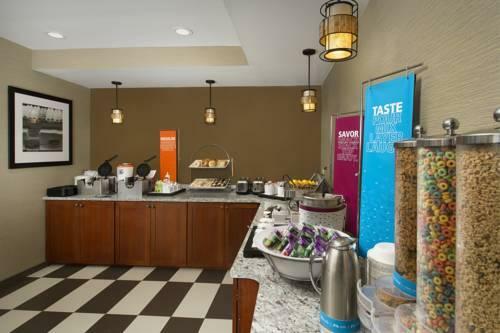 If you're too busy to sit grab a free pre-packed breakfast bag and be on your way. 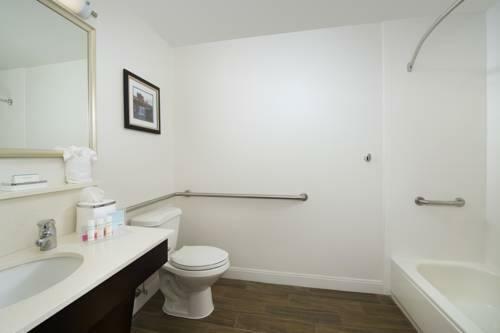 Parking is free as well. 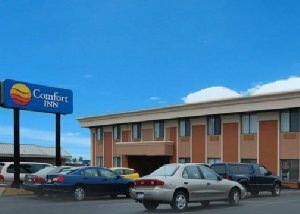 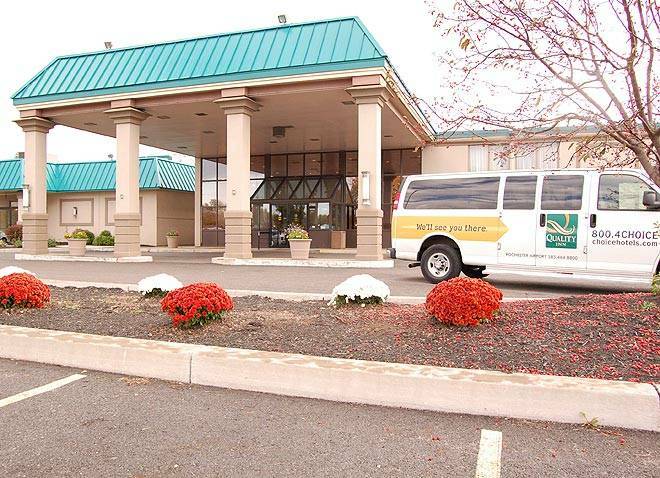 Located off of Route 390 the hotel is just a few minutes' walk to local fave Famous Dave's Barbeque and several other restaurants. 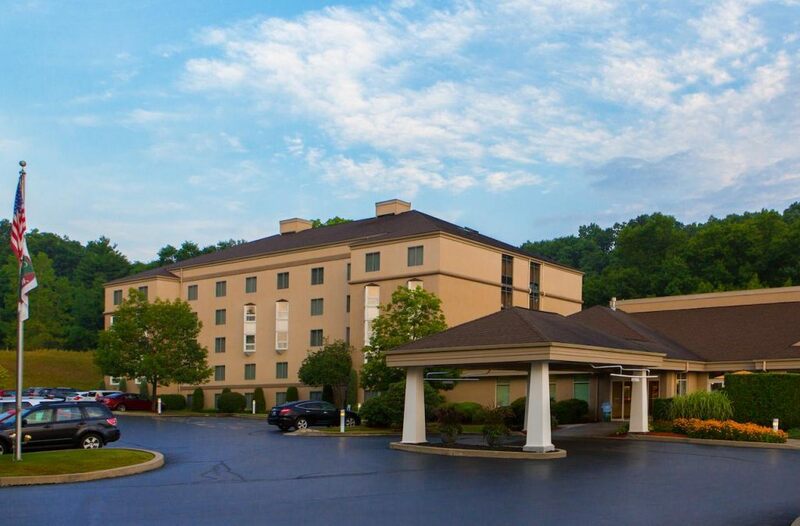 A five-minute drive gets you to the Mall at Greece Ridge and it's 10 minutes to downtown Rochester. 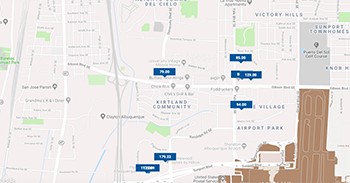 Greater Rochester International Airport is seven miles away. 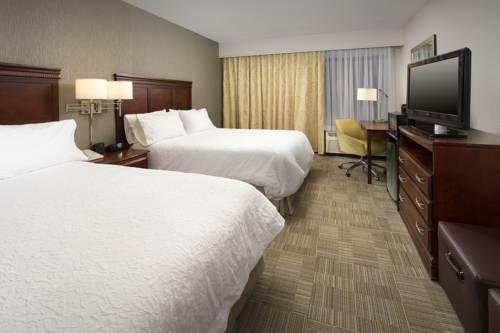 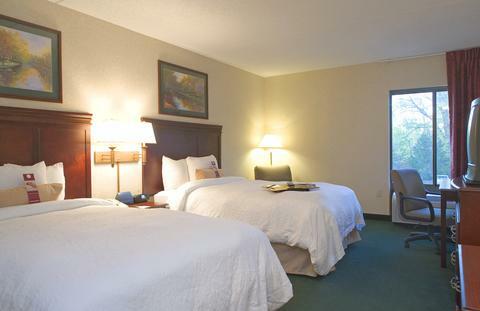 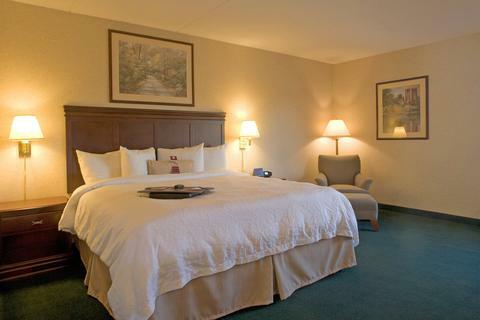 our guests gush that this "absolutely outstanding" Hampton Inn with "super-cozy beds" is "way more than expected."